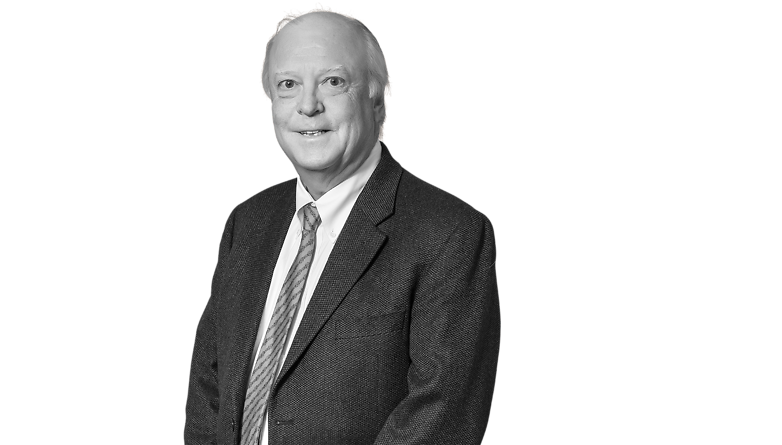 Jack Ingraham has practiced in the areas of estate planning and estate administration for over 25 years. In estate planning, Mr. Ingraham represents a wide range of clients, from those with basic estate plan needs to those with very large and complex estates. In this representation, he has prepared many wills, revocable “probate avoidance” trusts, and irrevocable trusts designed for specialized uses, such as life insurance, education support and charitable purposes. He also has helped clients implement a variety of other estate plan vehicles, such as limited liability companies and effective retirement plan beneficiary designation arrangements. In the estate administration area, Mr. Ingraham has handled many probate administrations and many estate administrations involving probate avoidance trusts. He has handled decedent’s estates ranging in size from under $100,000 to well over $100,000,000. During the past 25 years, Mr. Ingraham has prepared numerous federal and Oklahoma estate tax returns, many of which have required a sophisticated understanding of both federal and Oklahoma estate tax laws.